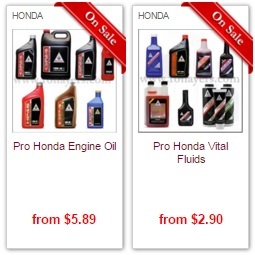 FREE SHIPPING on most orders over $149.00! Dealers Not included. Lower 48 only. Restrictions and oversize packages may apply. 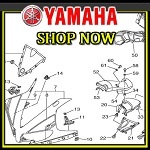 Enter your Honda, Suzuki, Kawasaki, or Yamaha part number below, and you can get shopping right away! 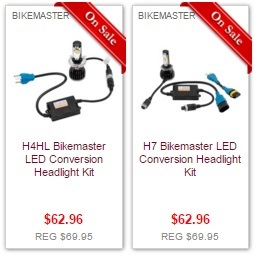 Please use Paypal for international orders as most credit cards will not authorize. Thank you! Welcome to the RonAyers.com family! 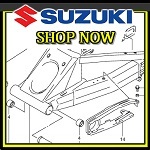 We have been in business since 1975 selling Honda then adding Suzuki in 1981, Kawasaki in 1994, and Yamaha in 2004. We have a 30,000 sq. foot retail store that houses Honda, Suzuki, Kawasaki and Yamaha motorcycles, ATV’s, Side by Sides, Scooters and power equipment. Hustler mowers and Stihl power equipment were added to finish off our powerhouse of quality reliable products that Ron Ayers customers have come to rely on every day. 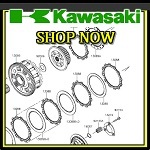 Along with every unit at your fingertips is our FULL line of OEM and Aftermarket accessories and Riding Apparel. 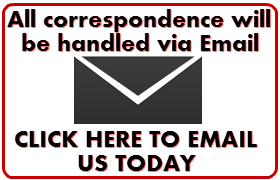 Our internet, mail order, shipping, and receiving division is located in it's own 12,500 sq. foot facility. 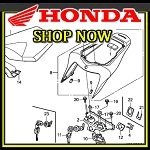 We sell Honda, Suzuki, Kawasaki, and Yamaha Genuine OEM parts as well as thousands of aftermarket accessories for Motorcycles, ATV's and scooters. 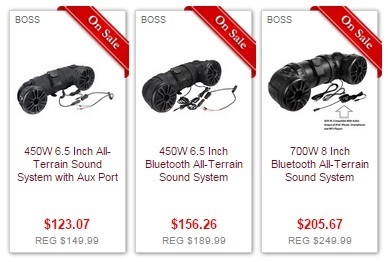 We’re here to provide our customers with a superior product at rock bottom pricing with professional, polite, and knowledgeable service from our entire staff from the beginning of the order process to shipment on your doorstep.